Services — Alrac Electric Inc.
Commercial, Residential, & Industrial. // Diverse, Skilled, & Creative. // Motivated, Professional, & Respected. Many Alrac projects have lighting designed in-house or with an interior designer. 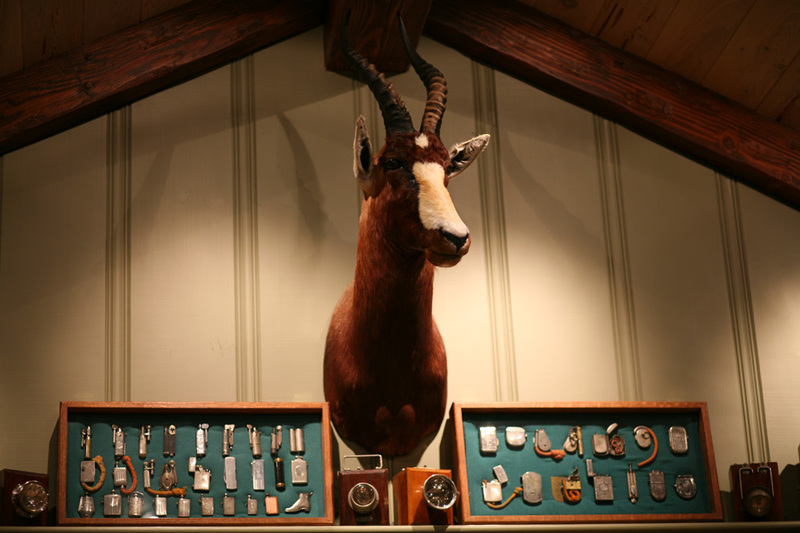 Shown are just a few samples of how accent lighting can enhance wall art and other items. Spot lighting, stylish display of light fittings, special effects, and highlighted room niches. The possibilities are endless! Our broad experience of all wiring aspects leaves Alrac with the versatility to handle your wiring needs. Remodeling is just one of our specialties! Alrac is also prepared to hang large-scaled chandeliers! Dreaming of a home from the future? The future is now! We are well-equipped and trained to automate your home using Vantage, Lutron, or Savant systems. Don't forget, we were one of the first to offer electrical smart homes to the Tulsa area! Back before Oklahoma became all too familiar with the phrase 'ice storm', we started installing natural gas permanent standby generators, also known as turn-key gensets, in 1999. After our infamous ice storm in 2007, generator suppliers began popping up all over the place but none have the history or expertise that top our 16 years of work with generators. We pride ourselves on working with Clifford Power supplying and installing Generac Generators while keeping our fellow Okies safe! Turn-key generators automatically turn on when power is lost and back off when utility power returns; you do not have to be home. Standby generators provide safety, comfort, and security during uncertain times. There is no concern for fuel contamination since all installations tie into the natural gas which eliminates worries for any refueling or gasoline turning sour. 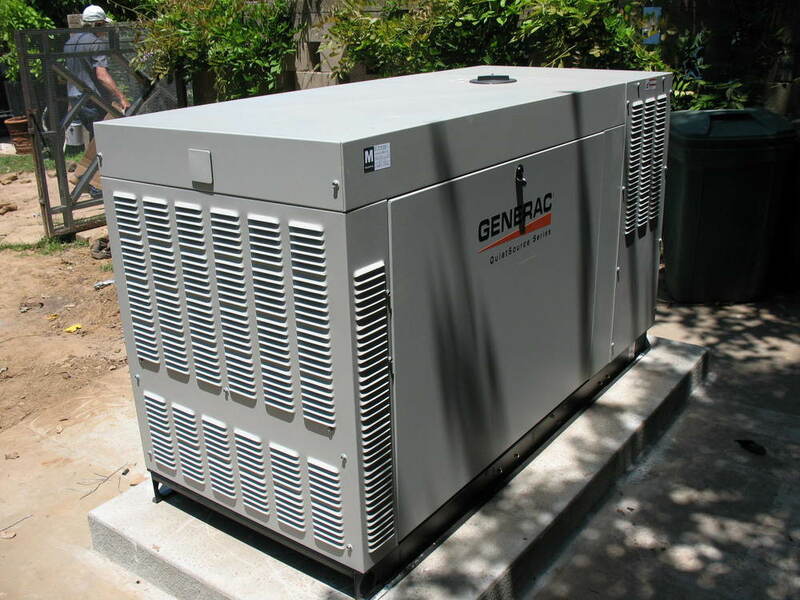 To learn more about standby generators and what to consider when installing one, read more here. Give the outside of your house some lighting love, too! Exterior lighting has been an early mainstay of Alrac's scope of services. While working through the years with many renowned landscape and lighting designers, Alrac has been very successful in the design and installation of large and small systems. Hate shoveling, salting, snowplowing, and snow blowing your drive and walkways when old man winter shows up? We all do! Luckily there is an answer! Snowmelt systems, also known as "heated driveways", are a technological alternative to all snow-removal methods. With a snowmelt system, electric heat cable is run under the driveway, walkways, patio, and porch. Moisture and ground sensors detect when conditions are right and will automatically energize. Once the sensors are satisfied, the system will turn itself off and be ready for the next bit of snow and ice. Much like snowmelt, electric heat cables are installed on floors before tile or wood is installed. Interior floor heating is usually installed as a secondary heat source to remove the chill of cold floors. All systems are thermostat controlled with a full range of personal settings. Most areas installed are bathrooms and kitchens. We install lightning protection for homes and business. Using the finest in materials, we use Thompson Lightning Protection equipment.